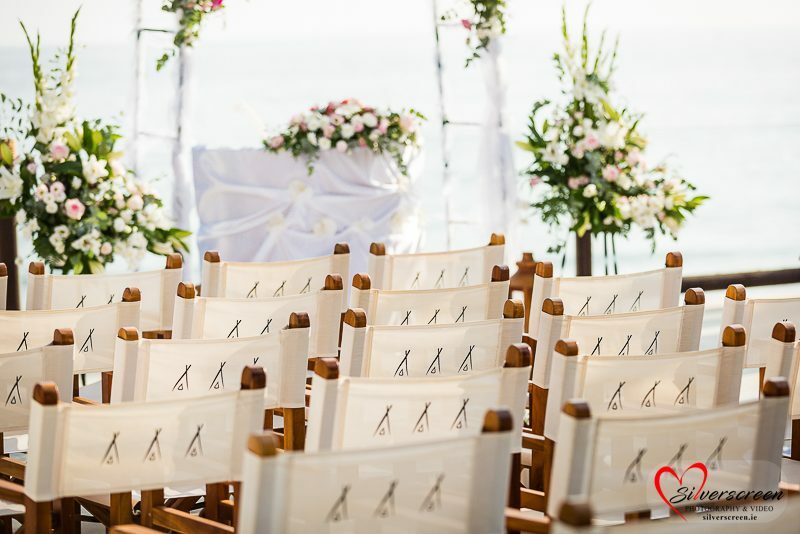 Are you thinking of getting married in Spain? Your wedding day is one of the most important days of your life. Weddings in Spain are magical and Silverscreen Photography & Video specialise in discreetly capturing natural, beautiful and candid photos and understand the importance of capturing the magical atmosphere of your wedding abroad and those precious moments as they unfold throughout the day – so you can relive your dream wedding in Spain, long after your wedding day. Silverscreen Weddings Photography & Video Spain. We are very proud of winning the Mrs2Be Brides’ Choice Award which recognises quality of service, professionalism and flexibility of wedding suppliers and venues and especially as we were up against the very best wedding suppliers. 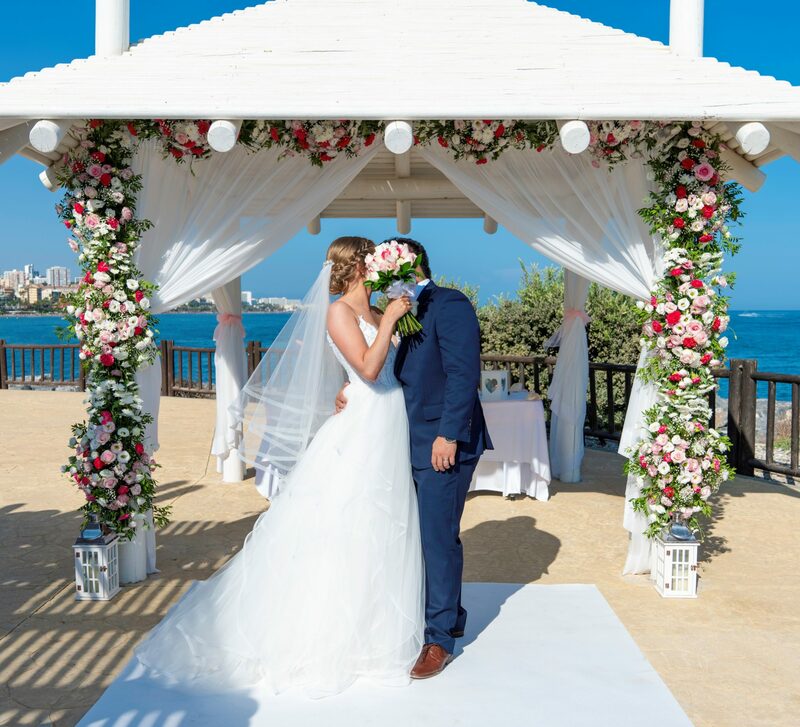 If you’re planning to get married and celebrate your wedding in Spain and would like to receive information on Wedding Photography or Wedding Video/DVD Packages, contact us today for a friendly, professional and prompt response. Silverscreen Photography & Video have a variety of photography and video packages to suit all budgets and offer more choice and more options to couples getting married. Click here to request package and pricing information. Silverscreen Weddings Photography & Video has developed strong working relationships with the top professional wedding planners in Spain. Silverscreen Weddings Photography & Video provides a first class service for couples celebrating their weddings in Spain and Gibraltar in the most sought after wedding venues in Algeciras, Andalucia, Almuñecar, Benahavis, Benalmadena, Calahonda, Estepona, Frigliana, Fuengirola, Granada, La Cala de Mijas, Malaga, Manilva, Maro, Marbella, Mijas, Motril, Nerja, Puerto Banuse, Puerto de la Duquesa, Rincon de la Victoria, Ronda, Salobreña, Sotogrande, and San Pedro de Alcantara, Tarifa, Torremolinos and Velez. Also available in Gran Canaria and Lanzarote, Canary Islands. 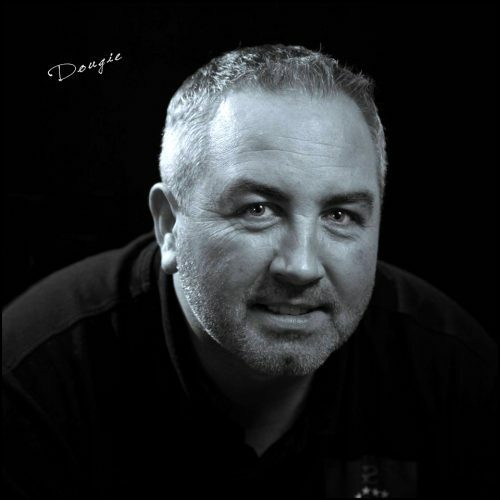 Established in 2009 by Dougie, “Marbella Videos” has earned a first class reputation in Spain. 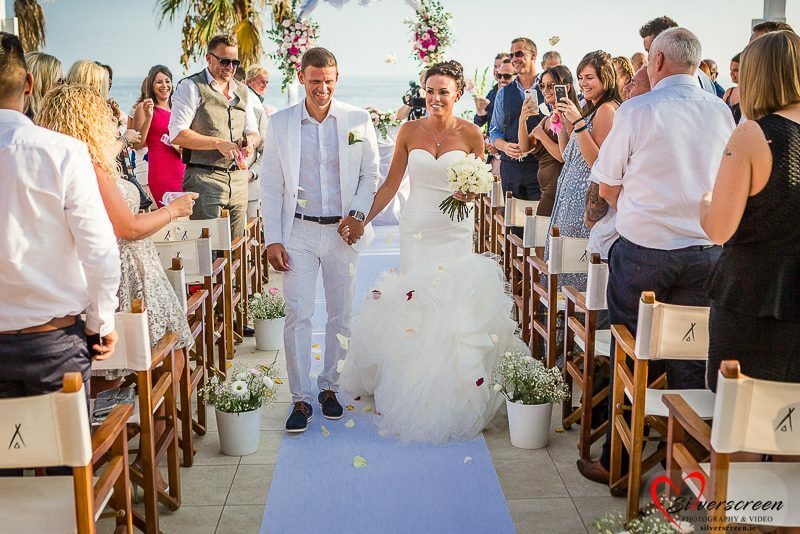 If you’re thinking of getting married in Marbella and looking for further information, please do get in touch with us. Drones and aerial footage are definitely the hottest trend at the moment in wedding photography and cinematography. Dougie Farrelly, Silverscreen Photography & Video has completed extensive IAA Certified training in the operation of RPAS technology and is fully insured and registered as required by the aviation authorities. We can capture incredible aerial photography shots of both you and your wedding party and using the latest unmanned aerial vehicles (UAVs) “Drone” to film outstanding footage from as high as 400ft.